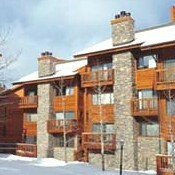 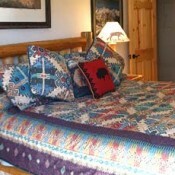 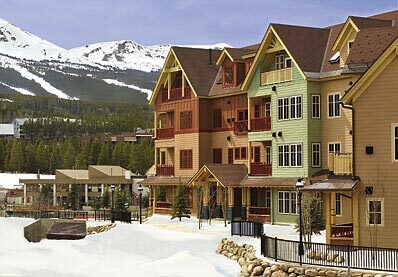 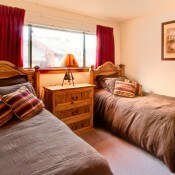 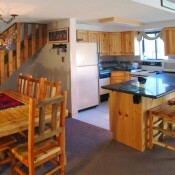 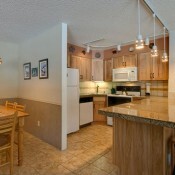 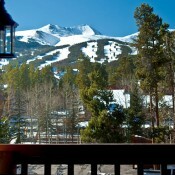 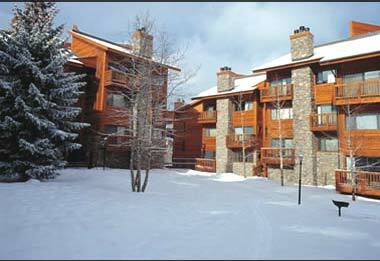 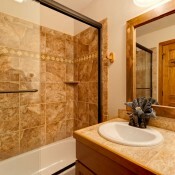 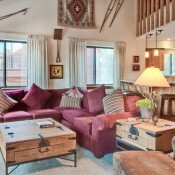 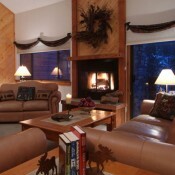 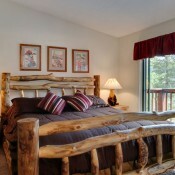 Pine Ridge Condos offers one, two and two bedroom plus loft accommodations. 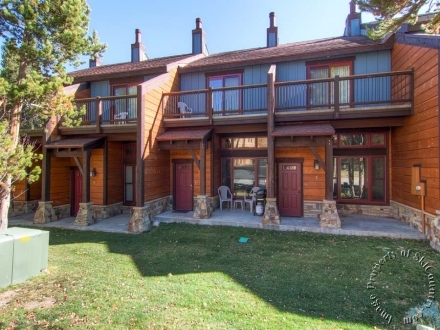 Located just one block from Main Street, the Pine Ridge offers easy access to all the great resultants and shops that Breckenridge has to offer. 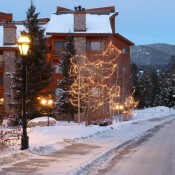 To get on the slopes you're just steps away from a shuttle bus stop, and you can ski-in at the end of the day via the Four O'Clock ski run. 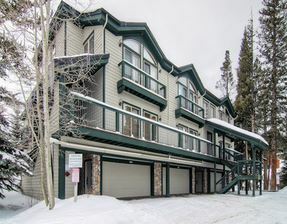 Each condo features a fully equipped kitchen, in-unit washer-dryer, fireplace, balcony, stereo, free internet access and private ski lockers. 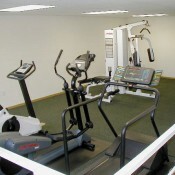 Guests have access to outdoor hot tubs, a heated swimming pool, meeting rooms, and an exercise room. 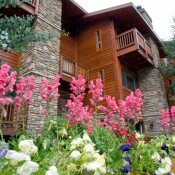 Pine Ridge's professional staff is on-site and available to help make your stay exceptional 24 hours a day.